Of all the seasons, monsoon has always been the most awaited in our country. The scenic beauty is only enhanced as the raindrops drizzle on the lush green fields under the clear skies. To experience these euphoric moments of relief to the fullest, from the scorching heat we all are victims of, there are so many places in the south to explore and discover. With the tech hub, Bengaluru as the capital, Karnataka is also known for its scenic beauty in the monsoon with which it has a bittersweet relationship. While regions of Malnad and coastal Karnataka get profuse amounts of rain, its north Deccan region is one of the most arid ones in the country. 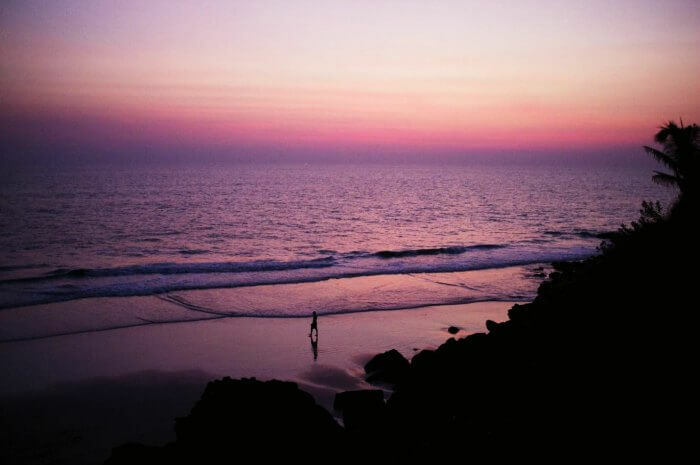 Gokarna, a small town in north Karnataka is a tourist place, with legendary temples and beautiful beaches adorning it. It is a little ahead of Goa, but relatively less commercialized and less populated. The quaint little district in Central Karnataka which grows most of the coffee we drink and is rich in biodiversity must have some magic to make people visit it again and again. All of us have heard of this hill station located in the Kodagu district of Karnataka, widely known as the Scotland of India. During the monsoon season, especially in July and August, the entire town transforms into a picturesque lush green paradise in a cool and pleasant weather. 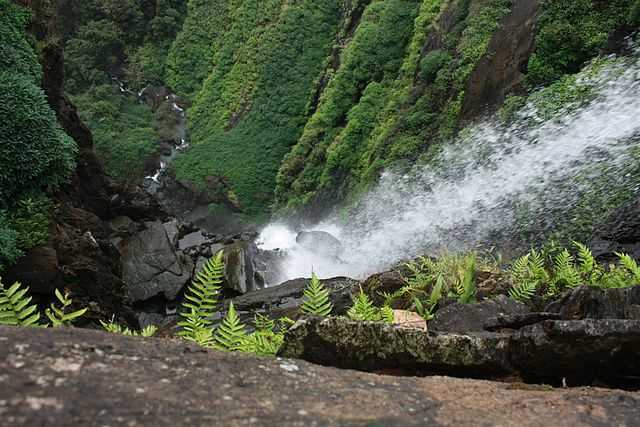 One of the most popular treks in August in the south, Agumbe boats of mountains and valleys filled with various waterfalls which create a lush green and pleasant surrounding soothing to the mind. 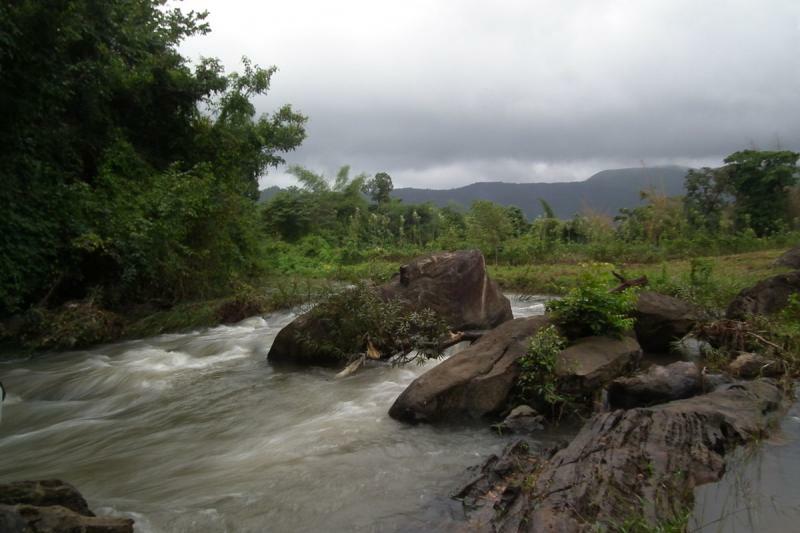 The monsoon pays a visit to this state during the period between June to September bringing with it plentiful rainfall and lush greenery to surround the tourists as they relax on the various beaches and hills. 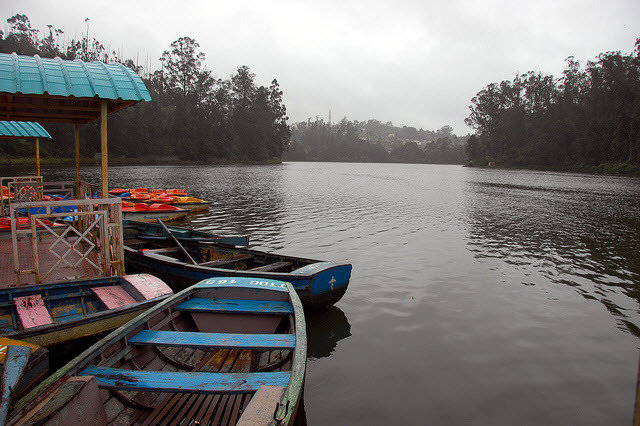 Also known as Ootacamund, this has always been a known summer destination for tourists. 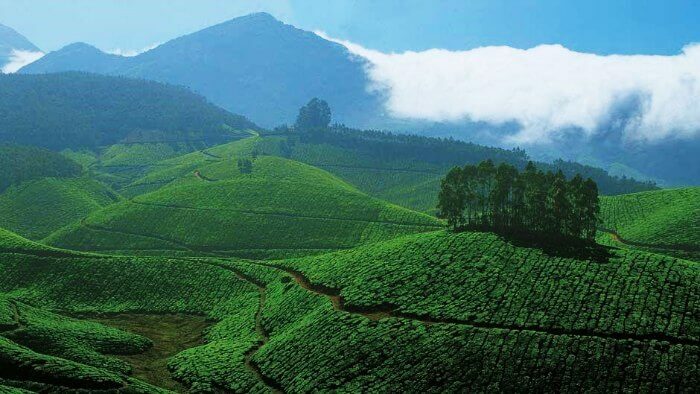 Located in the state of Tamil Nadu, this popular hill station is located in the Nilgiri Hills. 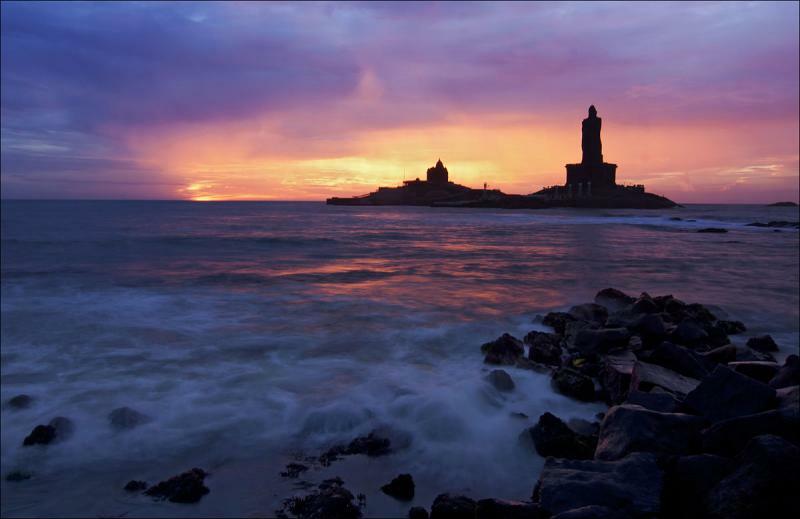 One of the most visited hill stations in Tamil Nadu, this city receives moderate rainfall during the monsoons. 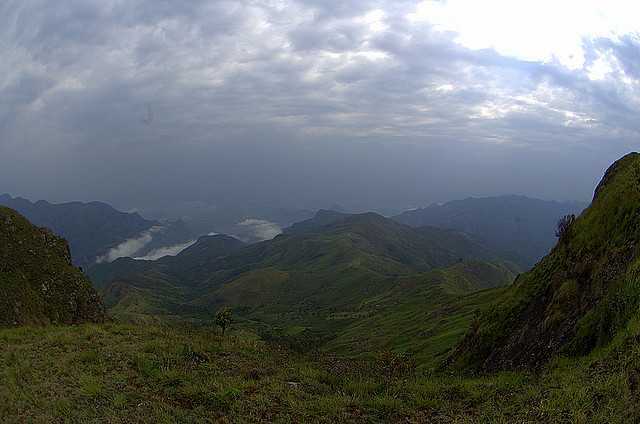 The otherwise hot climate turns quite pleasant with its rain swept valleys and misty mountains. This is the only time when you see the region sploshed with scenic waterfalls. 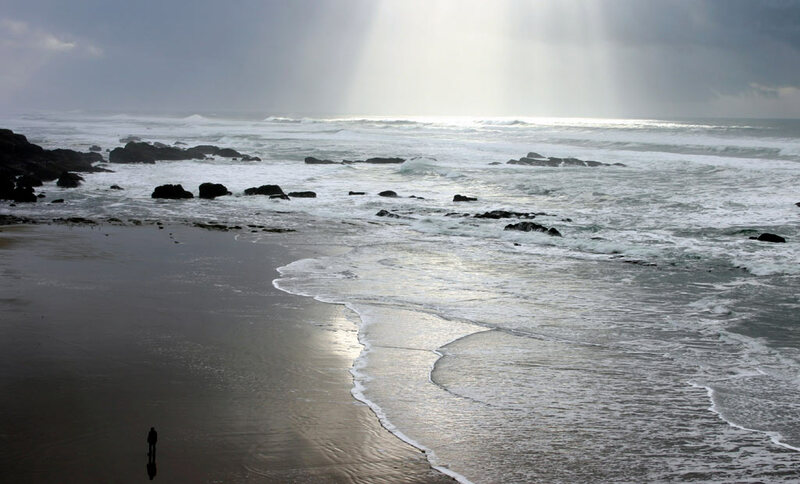 Surrounded by water on all three sides, the weather here is usually cool and pleasant, and the usual seaside climate. It is the first place in the country to receive the monsoon showers. If you’re a fan of rain, then experiencing the monsoon at this place in August in India should be a part of your to-do list. While there are numerous places in India to chase the monsoon, Kerala comes close to beating them all. Plan a visit to the most beautiful sights to feel the mesmerizing weather in God’s own country. 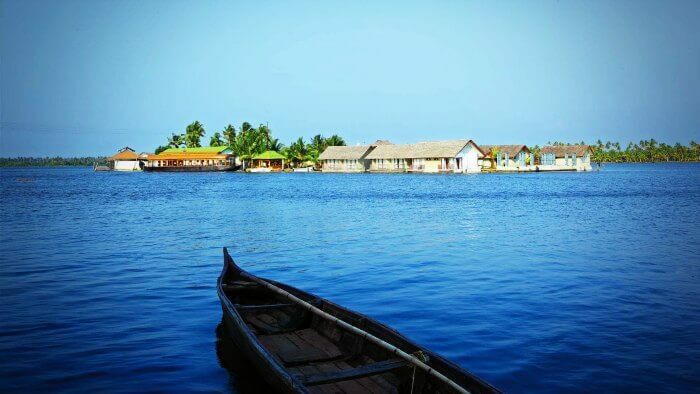 Also known as Alleppey, this charming place boasts of green shores breathing of vigour and beauty which can never tire anyone. The famous snake boat race, an annual event is organised in the first week of August is a mesmerising sight to behold. With the serene backwaters, natural springs and beaches, Varkala is the most beautiful place to visit in Kerala in the monsoons. 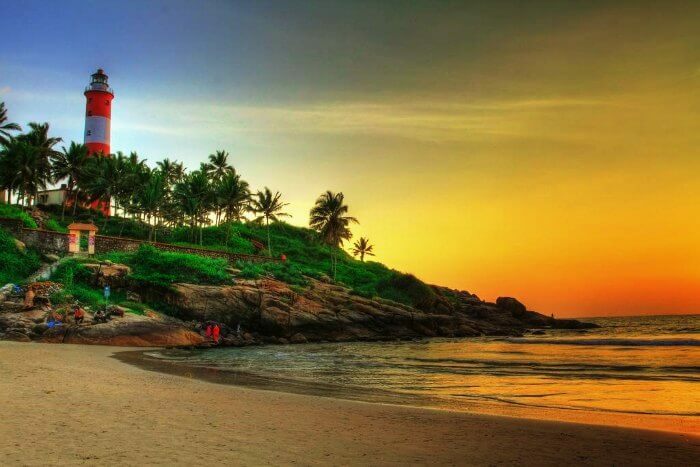 A famous seaside destination with calm and quiet surroundings lies on the outskirts of Thiruvananthapuram. 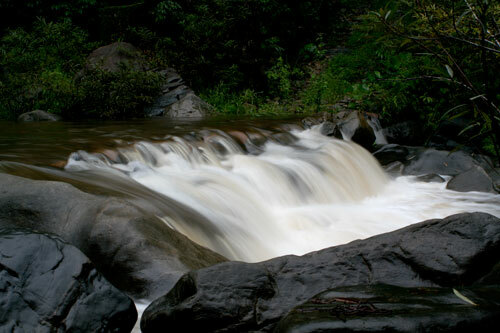 To go for long walks in the mist covered estates or visit the famous Attukad falls, Munnar is the right place to be. It also boasts of the highest peak in south India, Anamudi which is an ideal spot for trekking. From swimming to herbal body toning massages, the leisure options at one of the most beautiful beaches in Kerala are plenty and diverse. The scenic beauty alone has the power to arrest anyone’s heart and soul. When one thinks of Goa, the first thing that comes to your mind is the beach. But there’s a lot more to this beautiful little state than the sun, sand and surf, and the monsoon season is just the perfect time to discover that. Rich in natural beauty, complete with unending lush greenery, a relaxed way of life and delicious cuisine, there is never a bad time to visit Goa. 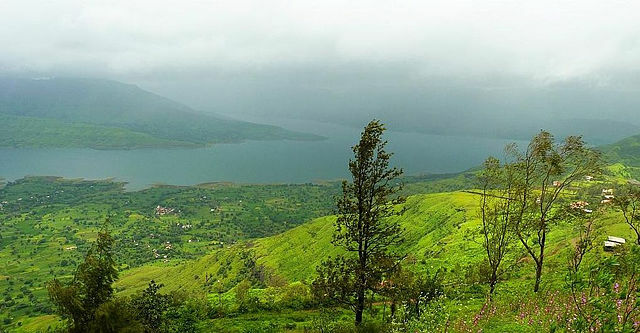 Similar to places situated at high altitudes in Maharashtra, Panchgani too is a Queen of Love and Beauty during the monsoons. Blessed with a great relief system and mesmerising sights and sounds all around, Panchgani is a blissful monsoon experience. 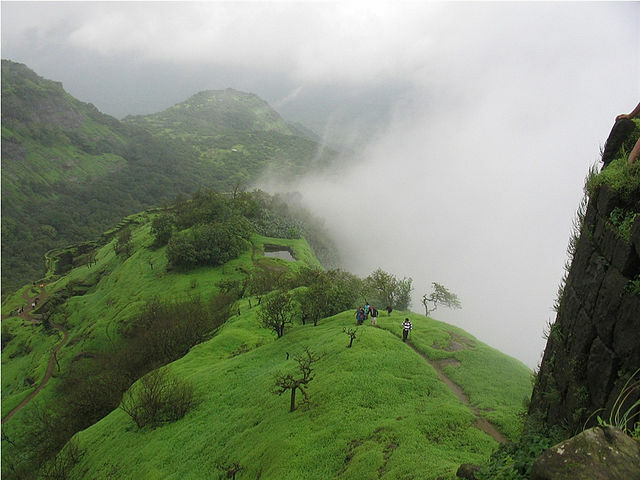 Situated at very navigable distances from both Pune and Mumbai, Lonavala is a favourite weekend destination for people in the western coast in August in India. The hill town comes alive with greenery during the monsoons and is an overall knockout during Maharashtra’s ample wet months.